Christmas is easily the most amazing holiday of the year, and there are very specific reasons for it. One, you get awesome presents. Two, the decorations are fun and bright. Three, everyone just seems happier. Decorating a Christmas Tree is one of the most fun parts about Christmas. Nothing gets a home quite in the mood for the holidays like this creative rite-of-passage. Even though the modern practice of decorating a tree originated in Germany in the 1800s, people in countries all over the world bring some green into their homes and light it up. There’s something about the pine scent that brightens your mood, and for that reason, we don’t see this tradition going anywhere. 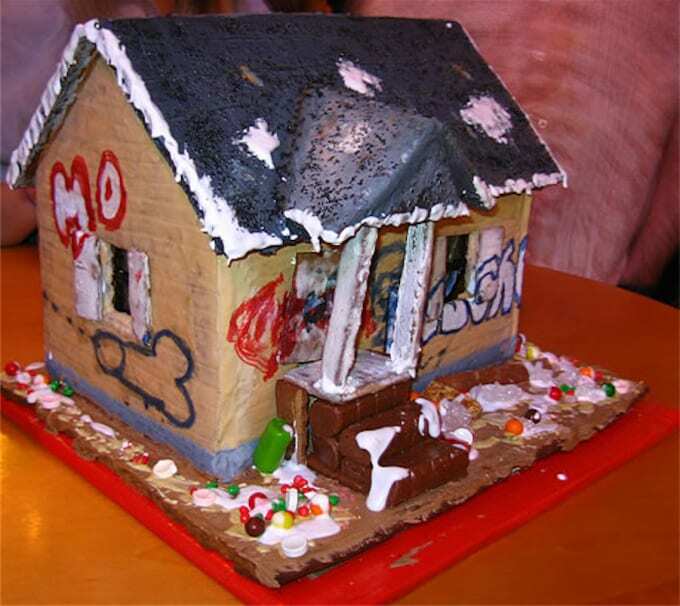 Whether you eat it or not, designing a gingerbread house is a fun pastime for people of all ages around the holidays. 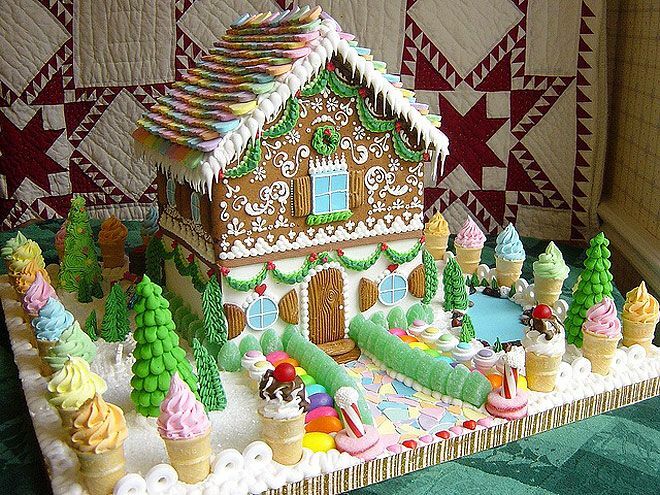 Whether you’re a hipster designing an ironic gingerbread trap house, or you just go way above and beyond, building one of these tasty treats can get the creative juices flowing. It’s even a fun idea for adults that want to relive the nostalgia of youth. Bonus points if you bake some inhabitants for the house! What better way to build anticipation for the greatest holiday of the year than by getting a new piece of chocolate every day in the month of December? These countdown calendars were both glorious and dastardly. How hard was it to not just munch down every chocolate piece in one sitting? If nothing else, Advent Calendars teach patience, and the anticipation made every single bite of chocolate even sweeter. Every year – sometime in October – you’ll make a quick run to Wal-Mart for something that you forgot on your last shopping trip. You’ll walk into the store and mutter some variation of the following to yourself, “What in the world – Christmas stuff?! But it’s not even Halloween yet!” You’ll then buy whatever it was you needed and remark to yourself that, “They seem to start putting this stuff out earlier every year. Before long, they’ll just keep it on the shelves year-round!” and you’ll chuckle to yourself about your cleverness...until next year when you say the exact same thing. The best part about Christmas is spending time with family and friends. The presents are great, the decorations are fun, and the carols are catchy, but the true reason that Christmas is so great is that it brings us all together. The Christmas feast is a time where we can sit down at a table and enjoy a meal with the people that make life special. The best part is that, since everyone just got super cool gifts that they can talk about, nobody has to spoil the meal by bringing up politics. It’s truly glorious! Those are the 5 Christmas traditions that we don’t see going anywhere anytime soon.